Stricken with TB, George had given up hope of survival until the STAR-EC project arrived on the shores of Dolwe offering treatment. n 2012, George, a fisherman living on Dolwe Island, located in Uganda’s Lake Victoria, developed a terrible cough and pain deep in his chest. The pain got worse and worse until George was no longer able to fish. He went to the mainland to get cough medicines and various remedies, but nothing helped. Finally, George split his savings of 300,000 Ugandan Shillings (approximately $130), gave half to his wife to support their five children, and took the other half to pay for the eight-hour boat ride to the hospital in Jinja. However, a few days after George returned to the island, a flurry of activity erupted in the village; a huge, steel fishing boat had anchored in the harbor and was unloading skiffs full of medical supplies. The boat was the R.V. Hammerkop, a 50-foot fishing and research vessel hired by the USAID-funded STAR-EC project to carry tents, medication, supplies, medical personnel, and volunteers to Dolwe Island for a week-long integrated service outreach. STAR-EC set up tents offering HIV and TB prevention and treatment services, including TB screening by way of a mobile laboratory. 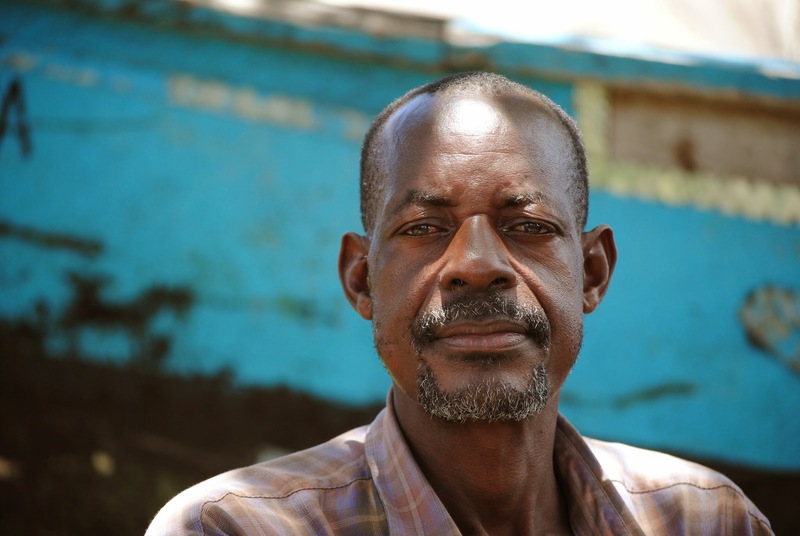 George, weakened by the advancing TB, made his way to the tents on the first day, registered, and again tested positive for TB but negative for HIV. He was immediately enrolled in treatment, a daily regimen of antibiotics to which he would need to strictly adhere for eight full months. George was assigned a village health team worker—a local volunteer trained by STAR-EC to help link people in their communities to health care and encourage patients to adhere to treatment. Michael, the village health team worker, went to George’s house every day for all eight months of his treatment to check on George’s wellbeing and make sure he was taking his medication. George started feeling stronger a few weeks into treatment, and gradually started to fish again. He took his medication every day until the last day of treatment in December 2013. Upon completion, he was tested again and found to be TB-free.